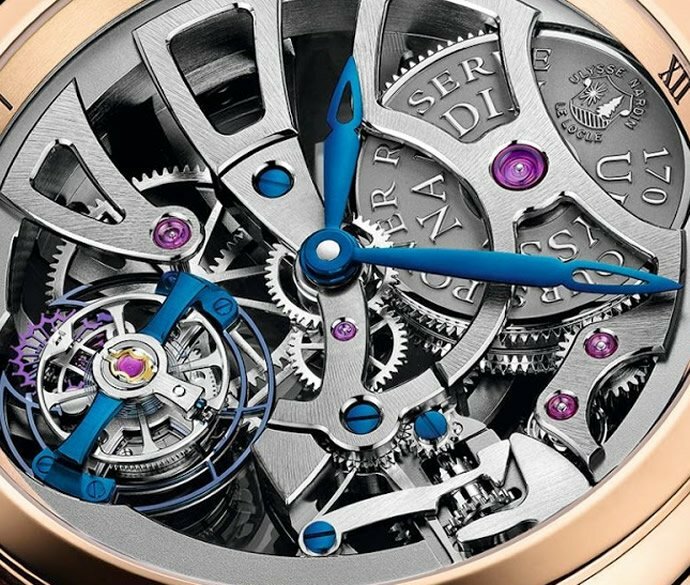 Swiss luxury watch maker Ulysse Nardin has introduced a limited edition version of its Executive Skeleton Tourbillon as an homage to the brand’s long-standing history with the US Navy. Called the ‘Stars & Stripes’, the watch is limited to only 50 pieces and will be available starting 4th of July to celebrate the American Independence Day. 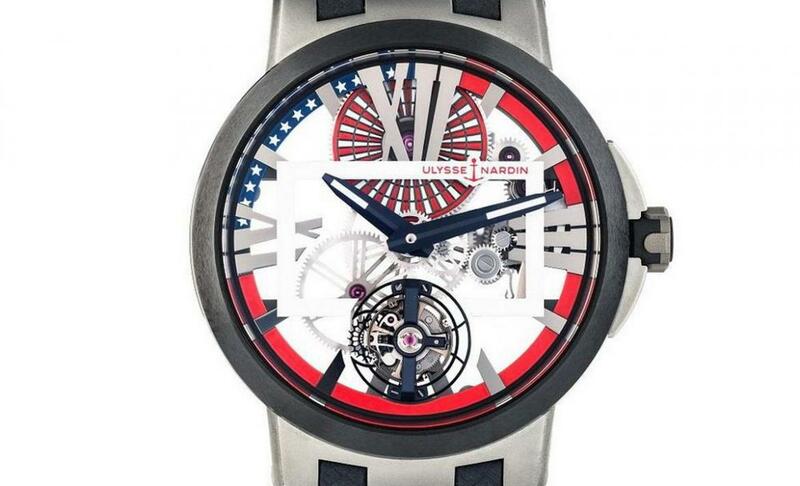 The special edition watch wears a red-white-and-blue stars and stripes motif symbolizing the USA flag. It is applied using a specialized micro-painting technique and commemorates the brand’s history as a supplier to the U.S. Navy. 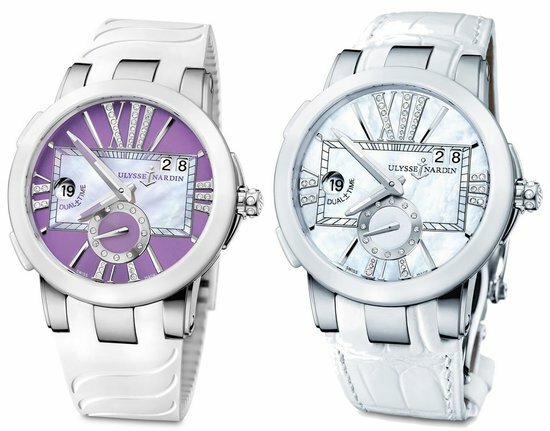 Ulysse Nardin began selling deck chronometers to the US Navy at the turn of the last century. The watch features a lightweight and durable 45mm titanium case that houses the skeletonized in-house caliber, the UN-171 with tourbillon. 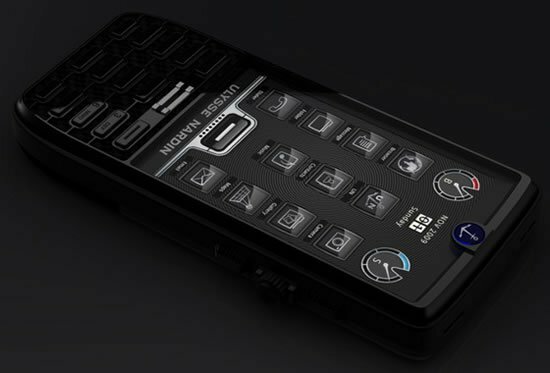 It has a power reserve of 170 hours, nearly seven days, and was introduced at the 2016 Baselworld show. The watch is equipped with a blue ceramic bezel, blue crown, and blue carbon-like leather strap. 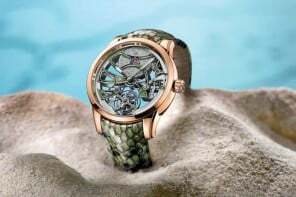 Since the motif is hand-painted, no two watches are identical making each of the 50 examples unique. 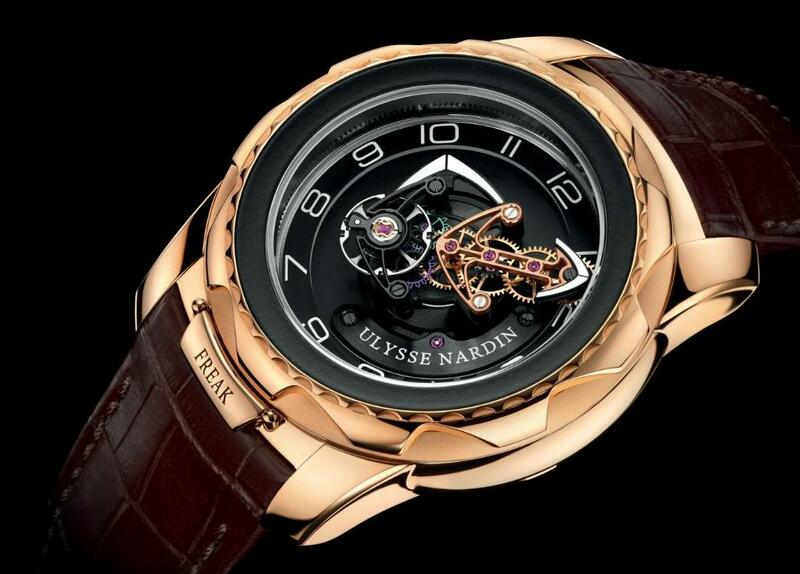 The Ulysse Nardin Executive Tourbillon Stars and Stripes retails for $46,000 and is exclusively available in the United States.